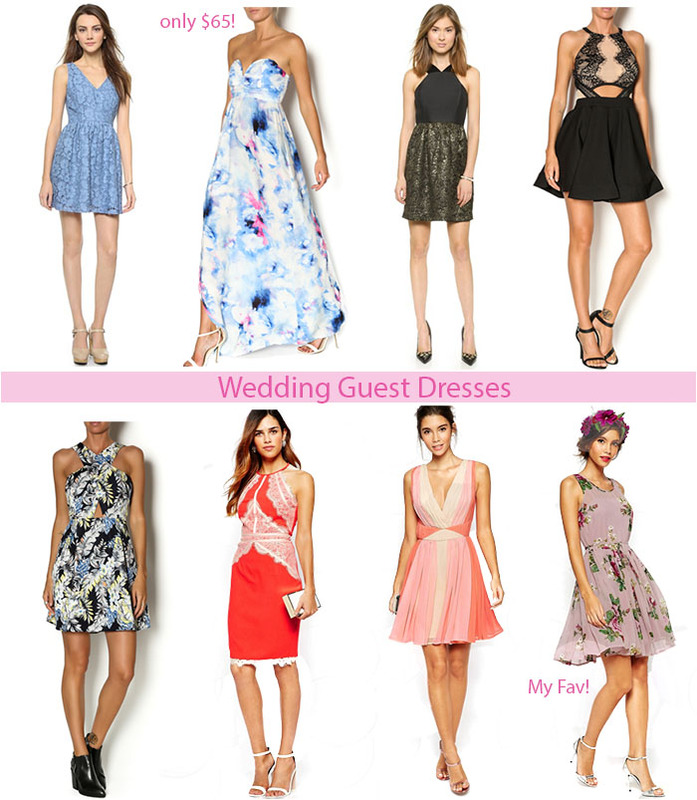 We are about to hit wedding season in full force and today I've rounded up some of my favorite dresses to wear as a wedding guest! I personally like to find something a little different that no other guest will have, most recently I wore this dress to a wedding! Whether you love fun prints, classic silhouettes, or something funky, I've got your covered! The best part is, most dresses are very affordable, my favorite being that water color maxi. Can you believe it's only $65?! P.S. The next wedding I go to will be mine...so crazy!